Just a few minutes ago during the Gamescom expo EA presented The Sims 4 game announced earlier this year. 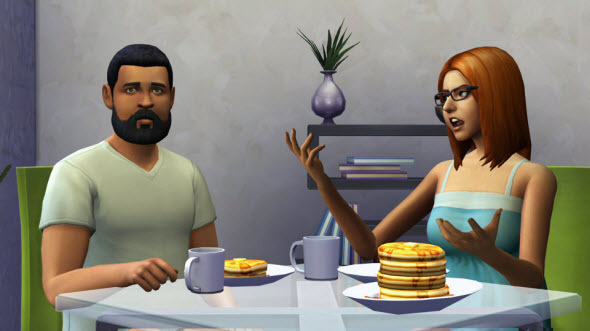 First The Sims 4 trailer was revealed, and new details about the next instalment of the famous life simulator series were shown to millions of fans. 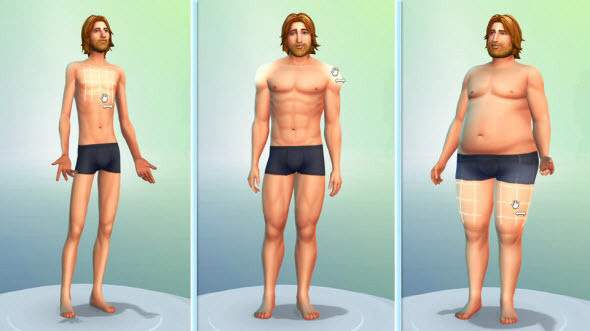 The developers decided to bring The Sims 4 as close to the reality as possible. That's why they are going to create very emotional characters that will behave depending on their feelings. This new technology is called SmartSim, and it will bring completely new experience playing one of the most popular games in the world. Also during the presentation the developers were talking about sims' creation. Now you will be able to change everything in your character, even the way he walks. How do you like new The Sims? Are you waiting for this game? Write your opinion in the comments below.